Nothing is more important than your family. In traditional litigation, parties in a domestic relations case submit themselves to the court for a determination on the issues related to their children and the division of their assets. Though a judge holds this responsibility in the highest regard, the simple fact is that he or she is the person involved in the process who knows the least about the parties. Even attorneys who spend a significant amount of time with their clients can never know all of the intricacies and family dynamics that have developed over the history of the relationship. In an effort to keep some control over the outcome of their case, parties are turning to alternative methods of resolving their domestic disputes. Mediation is swiftly becoming mandatory in many counties and requires that the parties (and sometimes their attorneys) attend a meeting with a trained mediator who acts as a neutral and attempts to facilitate the conversation between the parties. Mediators are often family law attorneys who have undergone extensive training and understand the complexities involved in domestic disputes as well as the procedures of the court system itself. Similarly, arbitration is a method of resolving disputes outside of court with a trained, neutral third-party. Unlike mediation, however, arbitration is a method of dispute resolution in which parties allow the arbitrator to make the ultimate rulings in a case, not unlike what a judge would do after a trial. Whatever the method utilized, alternative dispute resolution can be empowering to clients because it allows them to focus on the individual issues in their case and establishes space for creative thinking and innovative settlements that best serve the family. 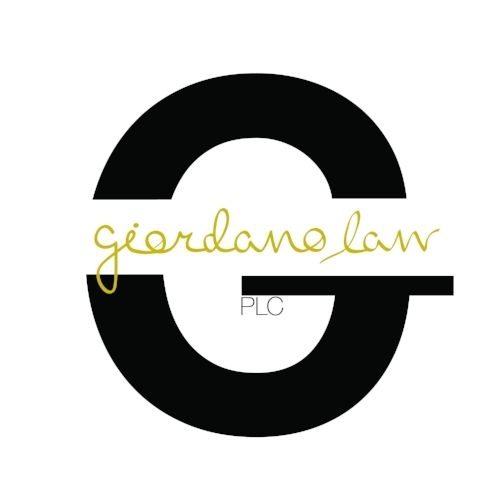 Giordano Law, PLC believes in the power of alternative dispute resolution and looks for ways to incorporate it into every suitable case that comes through the firm. Additionally, Michele M. Giordano is a trained domestic relations mediator and can serve as the neutral person and assist two parties in a domestic case resolve their disputes outside of the courtroom. If you have questions about how alternative dispute resolution can be utilized in your case, or if you are interested in having Michele serve as the mediator in your matter, do not hesitate to contact our office.